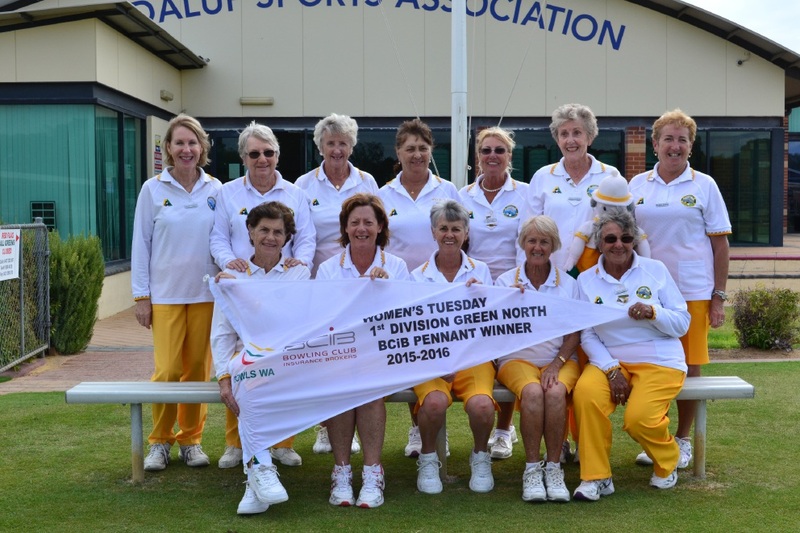 Members of the winning Joondalup Bowling Club’s women’s team. Competing in 1st Division Green North, the team defeated Mundaring 66-56 in the grand final at Osborne Park Bowling Club last month. The win earned the side a spot in the 1st White division, which is one rank below the Premier Division, featuring state and national representatives. Fellow local club Sorrento is a member of the Premier ranks. Joondalup Bowling Club is based at Iluka Sporting Complex, with the new league beginning in spring.